The case for Todd McClellan: Can we cool down his seat now? In case you haven’t heard, Todd McClellan’s seat as head coach has been getting warmer with each subsequent struggle. 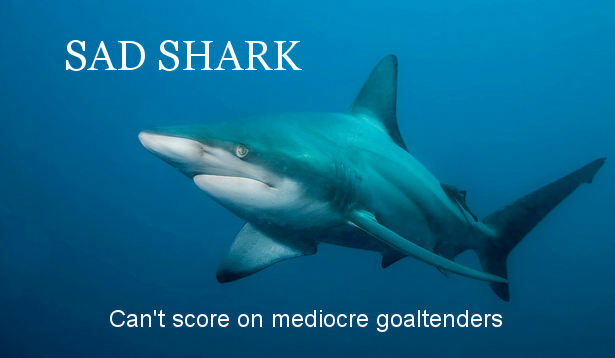 After the Sharks started out the season 7-0-0, expectations were high. Then when the Sharks took their season in the exact opposite direction, people were understandably worried. But the disappointments of this season are not McClellan’s fault. Let me say that again. The disappointments from this season are not Todd McClellan’s fault. 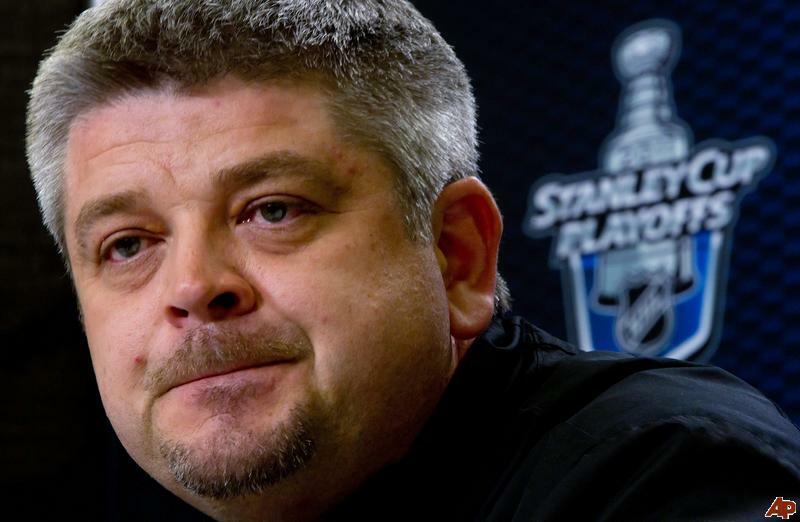 Since coming on as head coach in 2008, he has led the Sharks to a President’s Trophy, turned Joe Thornton (along with Pavelski and Couture) into dangerous 2-way players, and gotten his team into the playoffs every season he’s been on board.